RNZ reports Solomon Islanders undertaking seasonal work in New Zealand sent home $US2.1 million dollars and up to $US1.2 million from Australia in the last season. 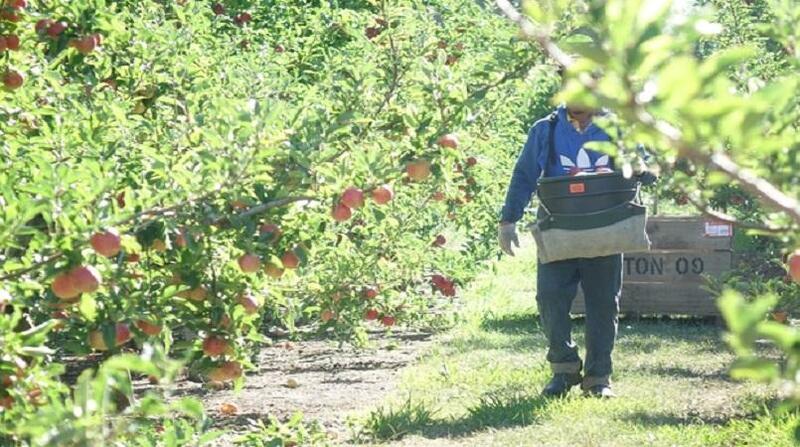 The two work schemes, New Zealand's Recognised Seasonal Employer scheme and Australia's Seasonal Workers' Programme, provide short time work in horticulture and viticulture for Pacific Islanders, with the hope the money earned will generate economic benefits in the island countries. Solomon Islands has not been able to calculate remittances in past years but the government said newly installed data systems now allowed measurement. Minister for Foreign Affairs and External Trade Manessah Maelanga said some of the people who have returned from previous years have started businesses and others have built substantial houses with the money they earned.